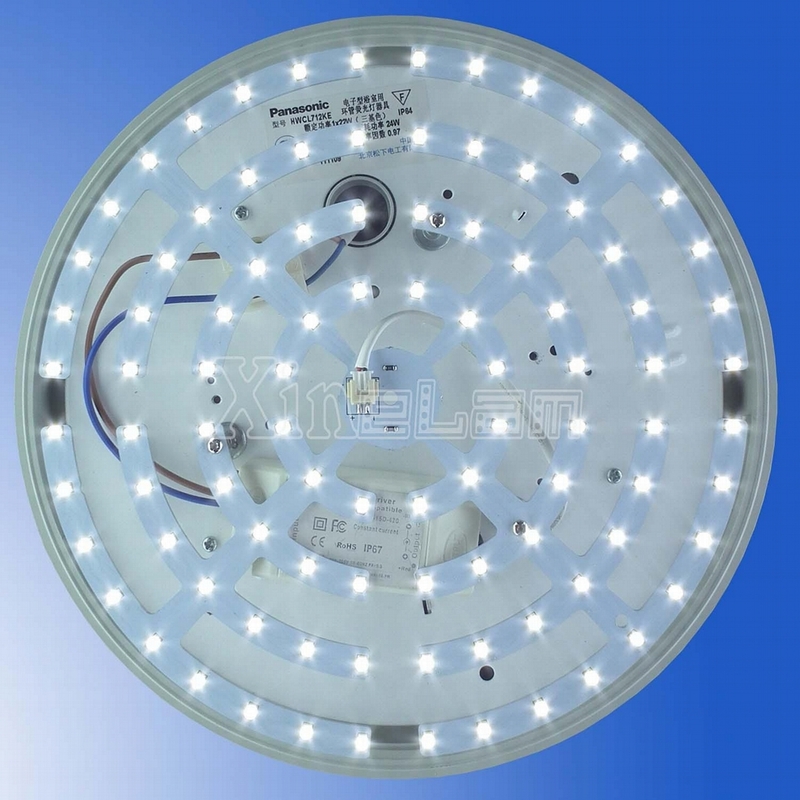 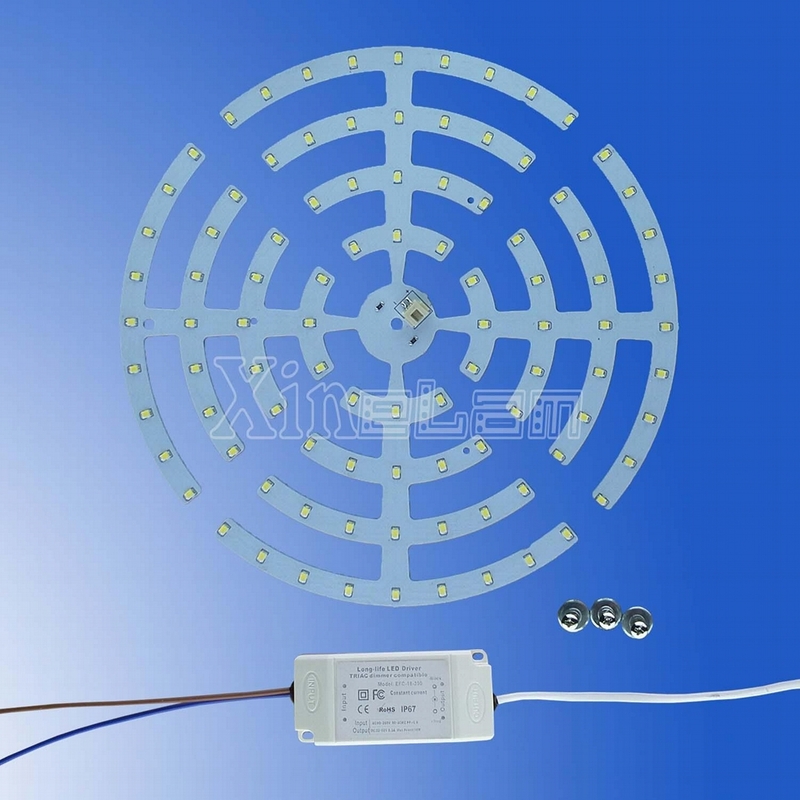 Description: SMD2835 LED Light Sources KIT, Patented design, Completely in accord with the connotation of green lighting, contains highly efficient energy-saving, environmental protection, safety, comfort, long-life. 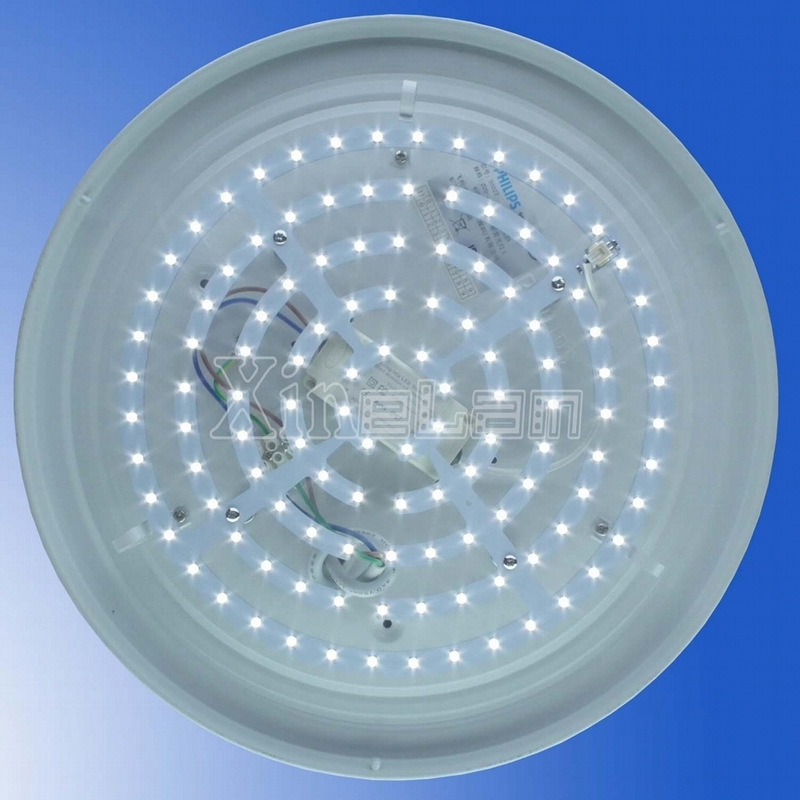 Specifically optimized design for solving the problem of Invisible or Imperceptible Flicker, Protect your eyes - No flicker! 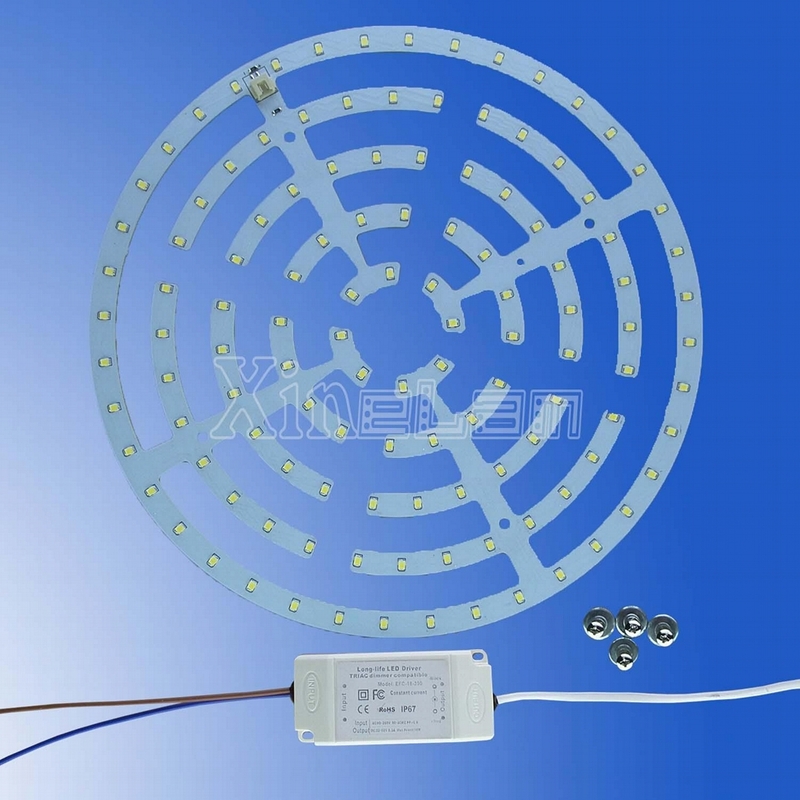 *12sx5p: 12series and 5 LEDs in parallel connection. 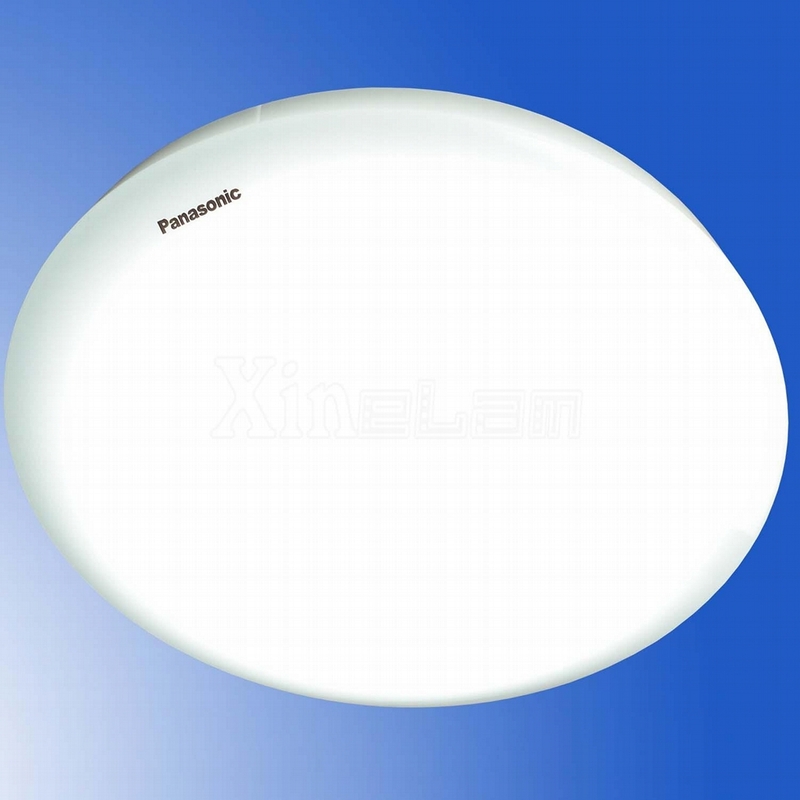 Total power - Including drivers power consumption, Tolerance range for optical and electrical data: ±10 %.